But nowhere yet such horsemen have I seen. The Snowy Mountains are a must-see place, winter or summer. Banjo Patterson’s poem and the subsequent films and TV shows have entered Snowy River country into the Australian consciousness. 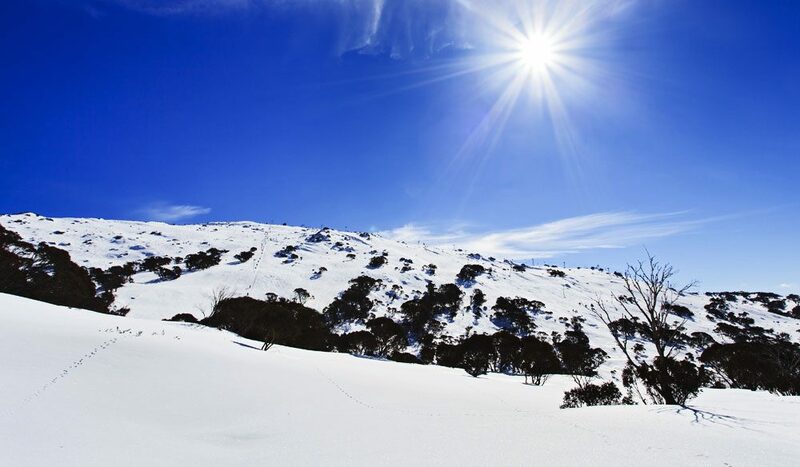 In winter, Snowy River country is the place to go for skiing; in summer it’s an amazing location for bushwalks, horse riding and experiencing the Australian bush, frontiersman-style. proficiencies. And the nightlife is pretty cool, too. Some areas around Mt Kosciuszko have been national parks since 1898, so in the summer the bushland is pristine and beautiful. The relatively mild climate of the Australian snowfields means that there’s an amazing amount of flora to see. The place is ideal for bushwalks, camping and horse riding. There’s also the odd new addition – Craig’s Hut was built as a film set for The Man From Snowy River and its photogenic location makes it a beautiful spot to add to your itinerary. Charlotte Pass is Australia’s highest village at 1760m. The Snowy Mountains are accessible by road, air and coach. They are about a 6-hour drive from both Melbourne and Sydney, and a 2-hour drive from Canberra. Qantas and Virgin Blue have flights into Melbourne, Sydney and Canberra, while Qantas also flies into Cooma, where there are plenty of rental car options. There are regular bus services from Melbourne and Sydney via Canberra to Cooma and Tumut. June to October for skiing, November to April for bushwalking.